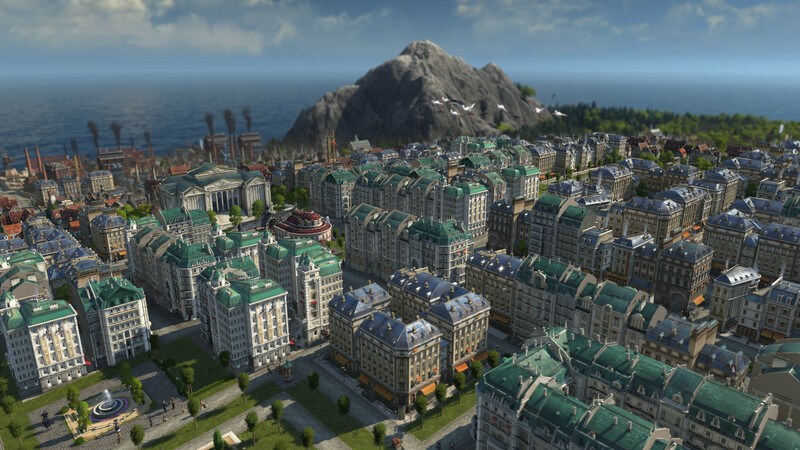 Blue Byte’s city builder series is back and looking better than ever. Ubisoft Blue Byte is going back to basics with Anno 1800, the latest in its real-time strategy city-building series. Along with implementing some beloved features missing from previous titles, Anno 1800 will also introduce heaps of new options to make empire-building that much more interesting. Let’s take a look at 15 things you should know before picking up Anno 1800 when it releases on April 16th for PC. 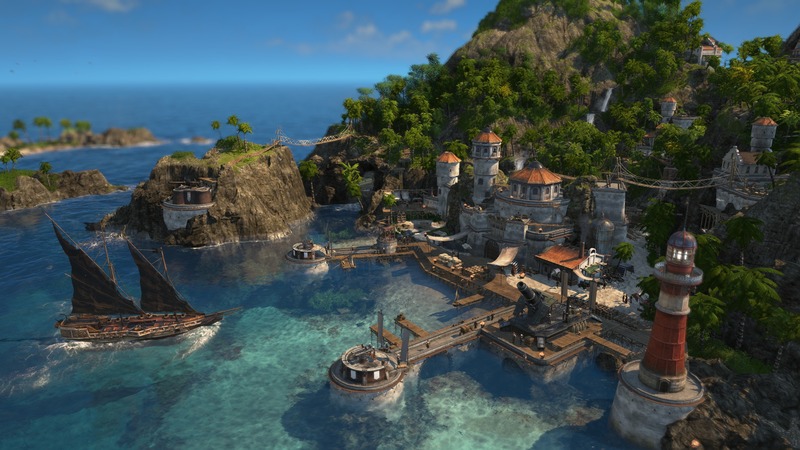 After the futuristic approach of Anno 2205, Anno 1800 goes back to an older setting. Taking place in the 19th century, the Industrial Revolution is beginning to take shape. Players will introduce new amenities for their citizens, manage aspects like tourism and even attempt to explore new lands. Depending on their outlook, they can work towards industrializing endlessly or becoming a hero the people. Gameplay-wise, it may not sound different but the era brings much more nuance to fans than before. 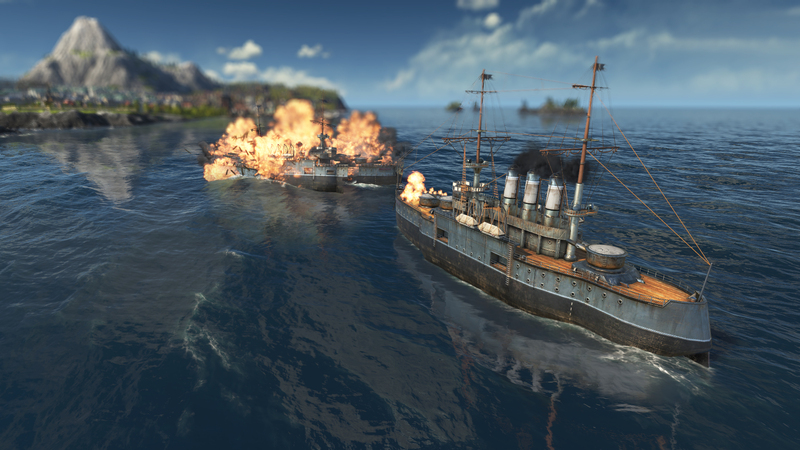 Anno 1800 is divided into three modes – campaign, multiplayer and sandbox. 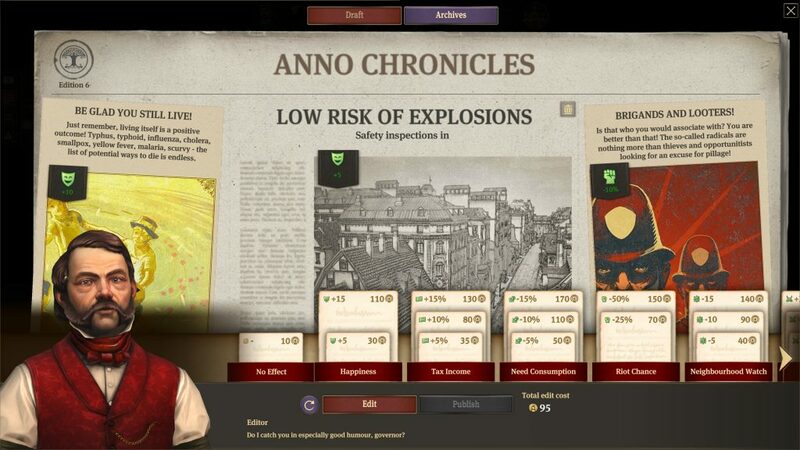 We’ll get into the essentials of multiplayer later but the campaign should satisfy your urge for expansion and conquering while also exploring the Industrial Revolution’s many important events. Sandbox mode is expected to let you launch custom games with different parameters for opponents, resource costs and whatnot. While Anno 2205 wasn’t outright terrible per say, there were complaints about the overall complexity of the experience. 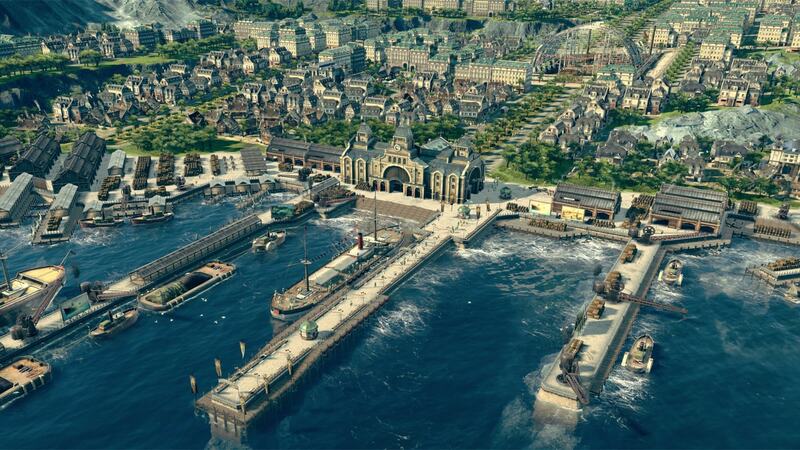 Blue Byte has been listening and collected all the key aspects of the series into Anno 1800’s gameplay systems. Randomly generated maps, the return of Trade Routes, individual AI opponents, and much more are being included this time around. Any feature you enjoyed from previous releases has most likely returned in some form here. Up to four players can play together in multiplayer, forging an alliance for prosperity or racing to defeat each other in terms of expansion. If there aren’t enough human players, then AI bots can fill any empty slots. 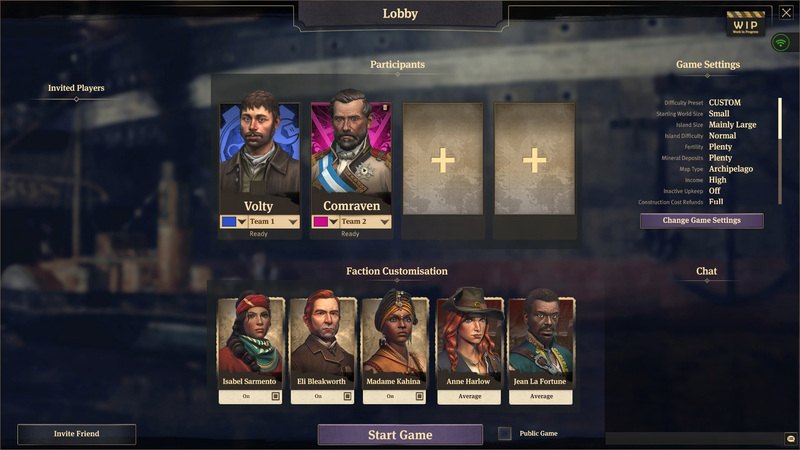 All of the game’s features are supported in multiplayer, including the trip to The New World and you can create custom games with a wide range of settings before inviting friends to play. If you want to quickly jump into a multiplayer session, then Quick Match will find you any existing games though it also depends on how many players you want to go against. Introduced in Anno 2205, multisession gameplay offers the ability to connect with various worlds or “sessions” at once. This allows for benefits like trading goods between sessions. 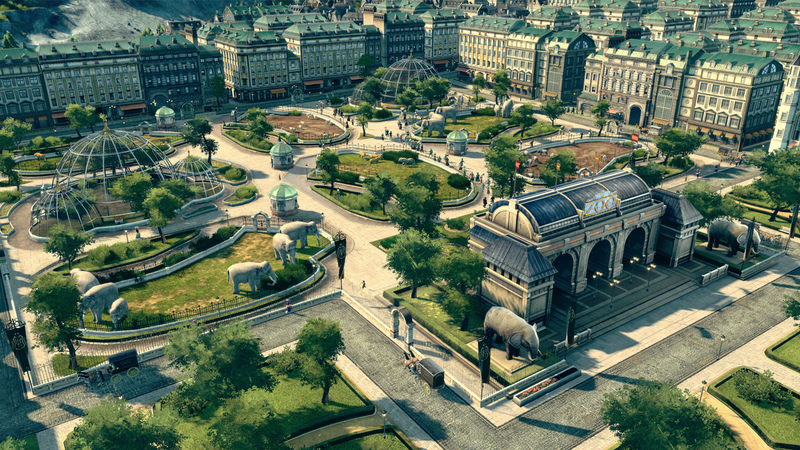 Anno 1800 will see the return of multisession gameplay but with some welcome changes. You don’t have to settle in other sessions in order to advance further. Players will still have the freedom to explore new sessions early on but if you want to spend time building up your own world and settle somewhere else later on, that’s also possible. Furthermore, combat has been moved back to one’s main session and will no longer take place in “special” sessions. Among the many new features in Anno 1800 is the Blueprint Mode and it’s pretty ingenuous. It allows you to lay down different silhouettes of buildings ahead of time. This lets you see how well the building would fit and you don’t have to spend any resources in the process. Furthermore, the blueprinted building will remain until you have the sufficient resources to construct it. It’s a great new addition that takes care of a lot of the trial-and-error involved in building. City Attractiveness is another key part of the experiences and determines, based on criteria like Culture, Nature and Festivity, just how beautiful your island is. It also influences tourism, which can generate additional income. Tourists will flock to your island with festivals and fairs going on but may take issue with instability, pollution and illness. What Industrial Revolution would be complete without electricity? Upon hitting the fourth residential tier, you can start building power plants and massively increase productivity. Electricity will also increase the output of older buildings though they must be within the same radius as the power plant and actually benefit from it (so pig farms will not, in fact, perform better). Of course, you’ll also be Wrangling fossil fuels for power plants while finding ways to transport that fuel across the city in an efficient manner. Focusing on the positive aspects of City Attractiveness is important but you need to effectively balance between industrialization and natural beauty. Beautifying one’s city is fine and all but sometimes you need to stay a step ahead of the competition and forgo Culture for Inelegance. It’s an interesting struggle that has its own pay-offs and consequences especially as it relates to your citizens’ Happiness. 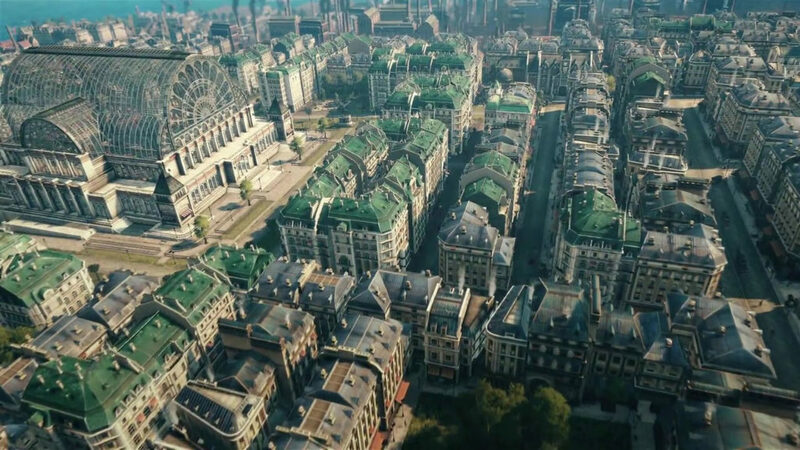 Anno 1800 does a lot with its workforce tiers and residence tiers, ensuring more buildings open up while still making lower tier workers important in the grand scheme of things. The Happiness Tab will determine just how approving your citizens are – keep it high and more taxes will be paid, providing more income in the process. If you want to exploit the citizenry for your own gain, then go ahead. You don’t even need to worry about keeping them happy to advance either. Of course, important rewards and quests could be missed in the process. Plus you don’t want a disgruntled citizenry when it’s war time. Three separate City Incidents threaten to destabilize control at any time – Riots, Fires and Illness. Fires can break out depending on the workshops and factories built. Pushing for increased productivity could also result in fires. Riots can happen if the general populace isn’t happy or if your workers aren’t satisfied with their conditions. Finally, illness can occur if there’s too much pollution or poor working conditions, resulting in families staying home (and thus decreasing the amount of taxes and workers). Players will have the chance to increase or decrease the likeliness of such incidents occurring before beginning a game though they can’t be fully disabled. The Newspaper is a good way to manipulate public opinion and Happiness in your favour. It’s essentially a collection of your triumphs and blunders, offering a good look at what’s going right and what could possibly become a problem. Using influence to shape the Newspaper is a double-edged sword – it can rally the people during war but too much propaganda could lead to riots. Different sections of society will react differently though as will third party characters you meet so it’s a complex web of truthiness to manage. 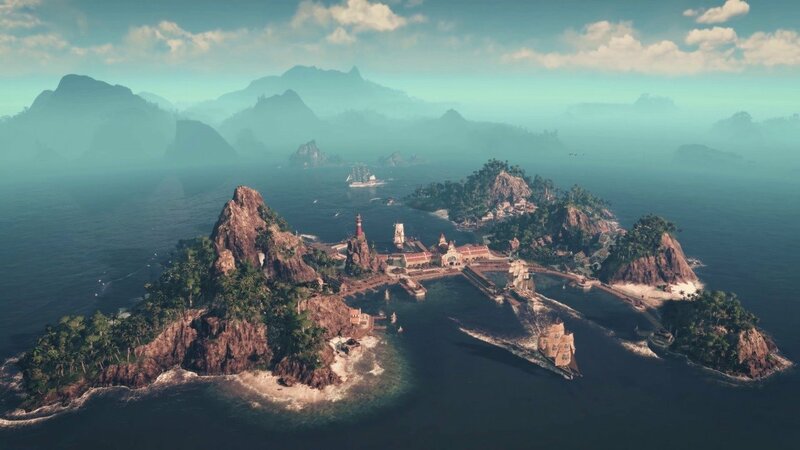 Classified as the second major part of the game, The New World is a completely separate archipelago with its own resources that can only be accessed by ships. Resources like gold, and cotton lay in wait along with new characters, new residential tiers and much more. It will even fit seamlessly with the multisession system as you compete against your Old World rivals for expansion and trading valuable goods. 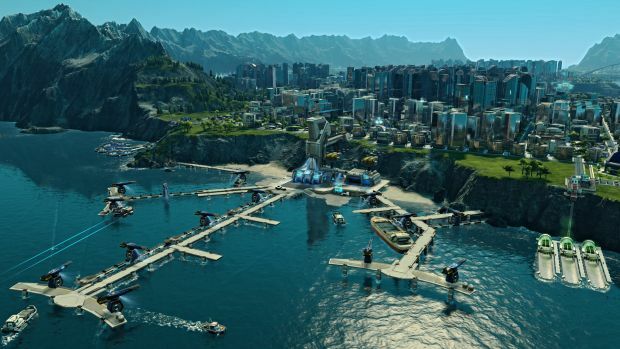 Charter Routes from Anno 2205 are returning, offering a simple but ultimately more limited means of transporting goods since only one good type can be traded at a time. It’s also more expensive though ultimately time-efficient for those who need goods shipped ASAP. Trade Routes, on the other hand, are the more classic way of trading. They let you decide stations and goods to transport along with using numerous ships. The downside is that your captains may encounter routes with unfavourable conditions or pirates roaming about. Setting waypoints, assigning guards and engaging in naval warfare, are important for a solid Trade Route system. City Attractiveness and tourism are important factors to keep in mind when building. 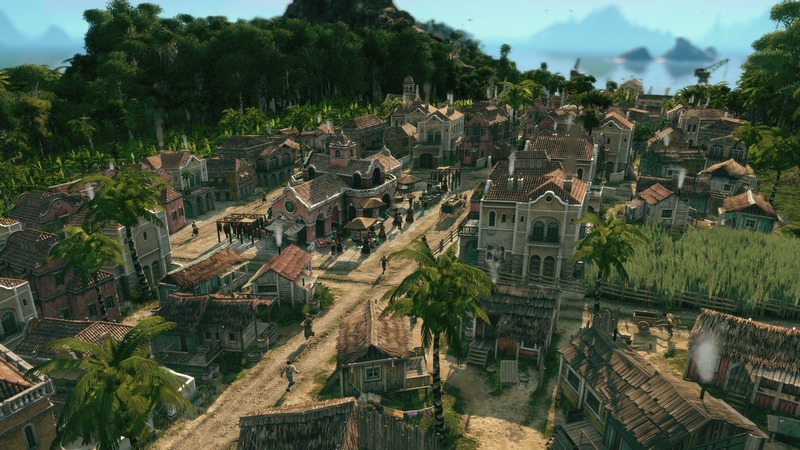 Anno 1800 helps accentuate the beauty of one’s island with Ornaments which range from statues, city stands and fences to hedge mazes and fountains. 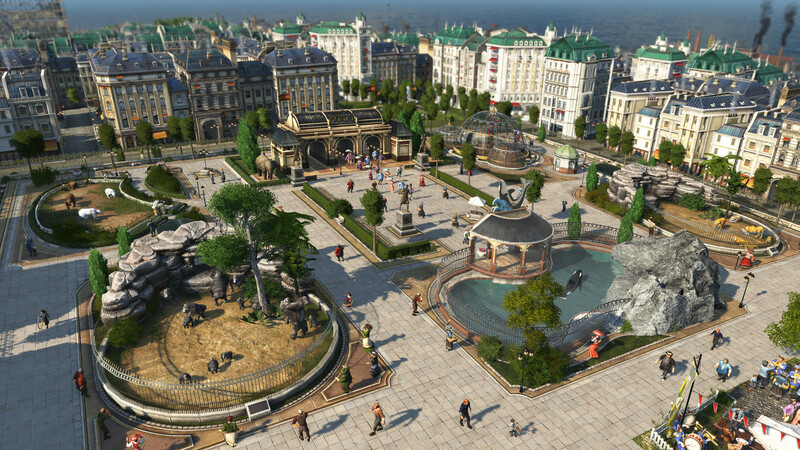 Ornament sizes range from 1 by 1 tile up to 3 by 3 tiles and depending on how attractive your city is, different specialists will start to arrive via the harbour. There are hundreds of Ornaments to play around and customize your city with, lending a nice end-game diversion to the mix.